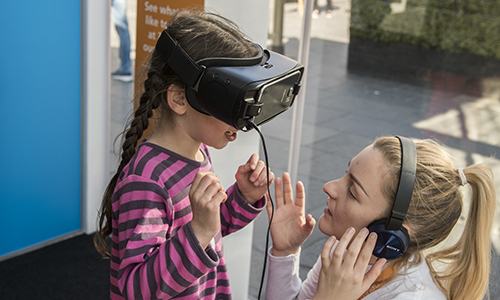 EDF Energy’s partnership with Edinburgh Science Festival forms part of the company’s wider commitment to education in Scotland – and across the UK. A recent study commissioned by EDF Energy – Jobs of the future – has revealed that STEM jobs will grow at double the rate of other occupations over the next six years, with more than 50,000 STEM roles available in Scotland. Only one in four people working in core STEM in Scotland is female, so getting more girls to consider these careers is essential. More than 300 girls aged 12-13 years old took part in a unique, hands-on STEM event in Edinburgh as part of EDF Energy’s Pretty Curious programme. Girls were able to use the latest virtual reality and connected digital technology, talk to inspirational women in STEM careers, and create their own smart inventions. At any time, they can also watch a virtual reality film that immerses them in the worlds of three successful women working in the most in demand STEM-related industries in 2023. This is the year those currently choosing their National 5s will graduate. This includes hearing from Claire Canning, an EDF Energy offshore wind research engineer who is studying for her PhD at The University of Edinburgh. The Pod is our award-winning education programme, and the largest of its type with over 20,000 registered schools across the UK and 56 other countries. The programme aims to engage young people and their families in its environmental campaigns and to encourage them to choose a more sustainable lifestyle, to help children learn about the importance of a low carbon energy mix and to inspire them to take an active interest in STEM. 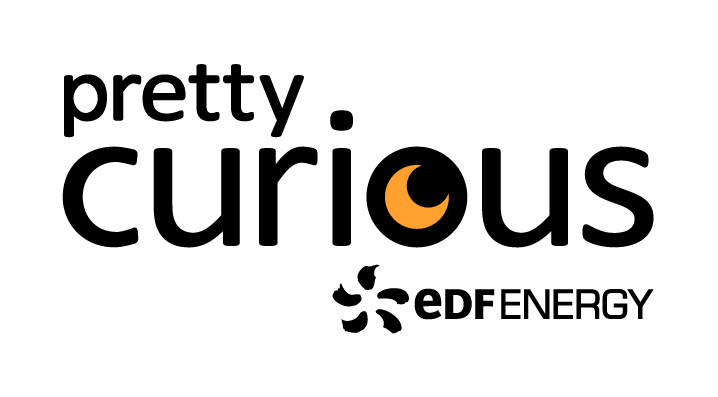 Visit the EDF Energy website for more information about Pretty Curious and The Pod and to find out how you can get involved. EDF Energy welcomes thousands of schoolchildren through the doors of their visitor centres at Hunterston B and Torness power stations where guides talk them through how electricity is made before taking them on a tour to the heart of the power station.